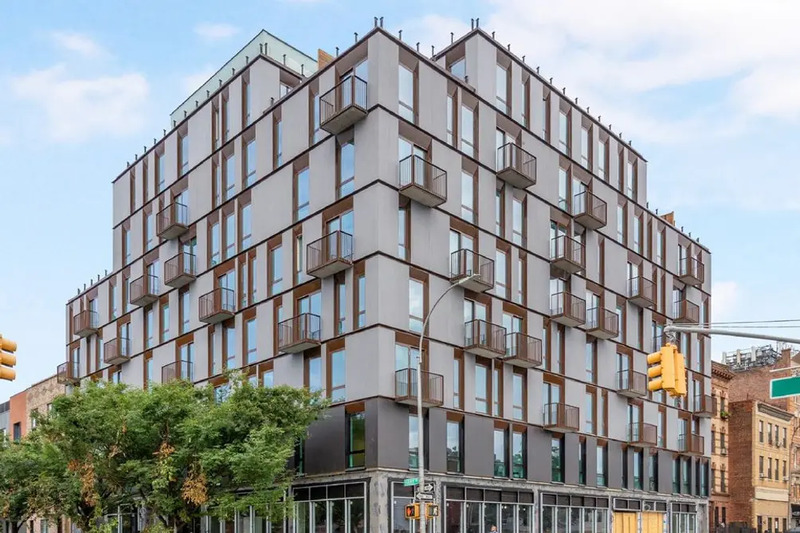 A newly developed mixed-use rental building at 633 Marcy Avenue in Bed-Stuy has launched leasing for its 65 spacious two- and three-bedroom units as well as an affordable housing lottery for 20 of the apartments. Permits were filed in 2017 to construct the 8-story building which features a modern façade dotted with private balconies. It has ground floor retail space too, which will soon be occupied by a supermarket, according to listings from EXR. 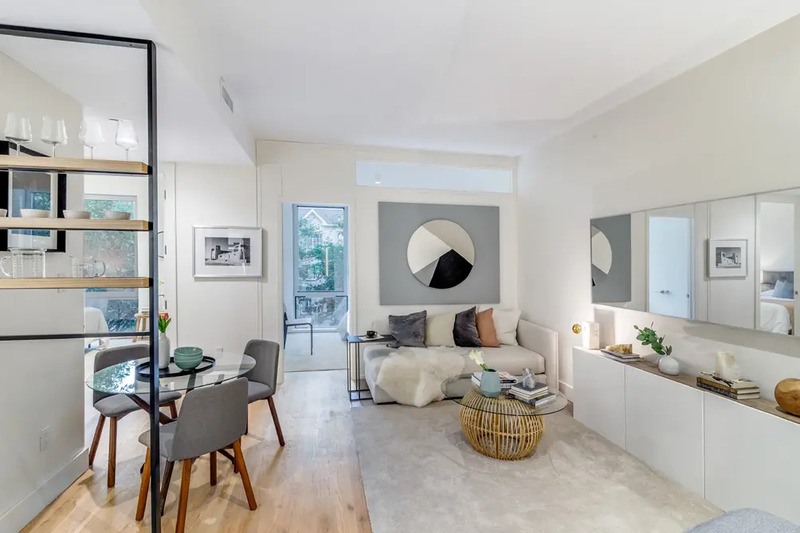 The no fee market-rate listings offer up to 1 month free with two-bedrooms starting at $2,565/month and three-bedrooms at $3,199/month. The affordable apartments are open to households earning 80 or 130 percent of the area median income. 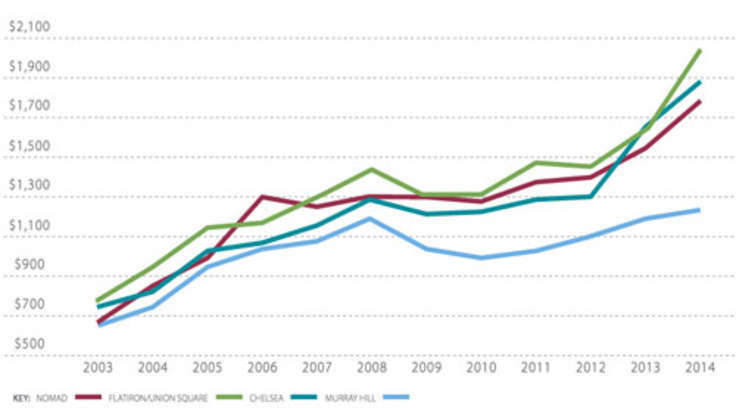 At the low end of the spectrum, one-bedrooms come in at $1,102/month and two-bedrooms at $ 1,327/month. In the 130% category, one-bedrooms are $2,207/month and two-bedrooms are $2,665/month. Qualifying applicant can apply for the affordable apartments until the January 9, 2019 deadline. Complete details on how to apply are available here (pdf). Questions regarding this offer must be referred to NYC’s Housing Connect department by dialing 311. Bright apartments have expansive windows allowing light to shine on the attention to detail throughout the units. They have an industrial chic aesthetic with plank flooring, high ceilings, oak wood finishes and contemporary hardware. Modern kitchens have slate countertops with premium appliances including a dishwasher and microwave. Bathrooms are fully tiled with deep soaking tubs along with oak medicine cabinets and sink pedestals. There is individual climate control in each room and select units have private balconies. The property comes equipped with amenities including a virtual doorman, bike storage and laundry on each floor. The fitness center is equipped with cardio and weight training equipment. The lounge has individual and group working tables and comfortable seating. The large finished rooftop offers an elevated escape to take in the views of the Manhattan skyline. 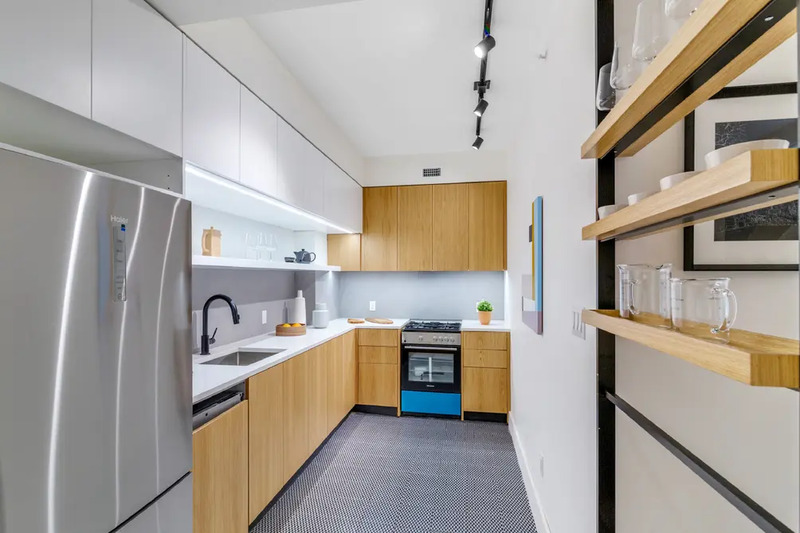 The property is in the heart of Bedford-Stuyvesant two blocks from the G train at Myrtle-Willoughby Ave, and the JMZ train at Myrtle Avenue is about a 10 minute walk from the building. 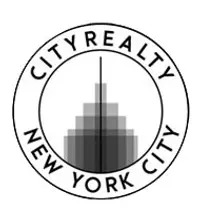 Interested in renting at 633 Marcy Avenue? 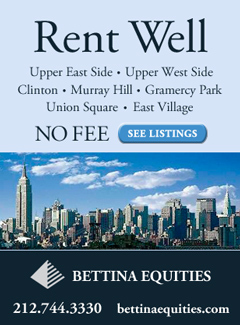 Contact the leasing team at (718) 255-9800 or visit the property’s official website.